Are you performing due diligence on Wilaiwan Butha Paper Ltd Based in Amphur from Thailand who sells Cow? 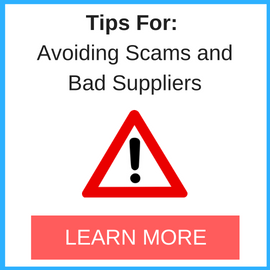 If so, read on below to read one buyers experience when trying to buy Cow. 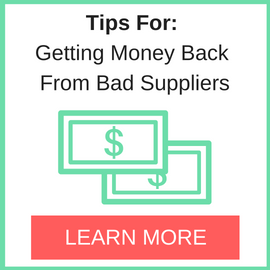 You will also find some links to help you find more related information about Wilaiwan Butha Paper Ltd Based in Amphur on Supplier Blacklist and on Google as well as other bad suppliers of Cow reported here on SBL. It was a very bad experienced. At firsr we TT the money. Then they show me their lorry using tracking website. As if it was real but later they start asking money by giving alot of reason such as the government authority wants money for custom clearance. After giving them, they want money again reason for storage. Later they want money again for truck rental. I start to realise that this is scam. Need More Info on Wilaiwan Butha Paper Ltd Based in Amphur? If you need more information, you can click the below links to search for more submissions about Wilaiwan Butha Paper Ltd Based in Amphur Ltd on Supplier Blacklist as well as go to the search results page on Google for more reviews online about this company. 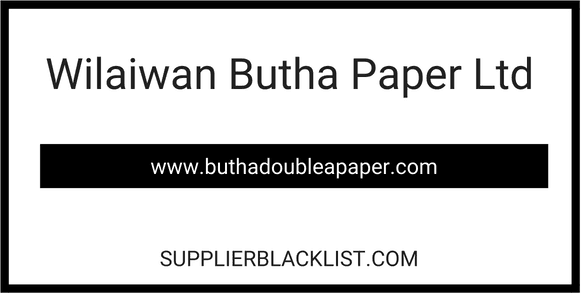 Perform a Supplier Blacklist search for more reviews on Wilaiwan Butha Paper Ltd Based in Amphur. Search Google for Wilaiwan Butha Paper Ltd Based in Amphur Reviews.